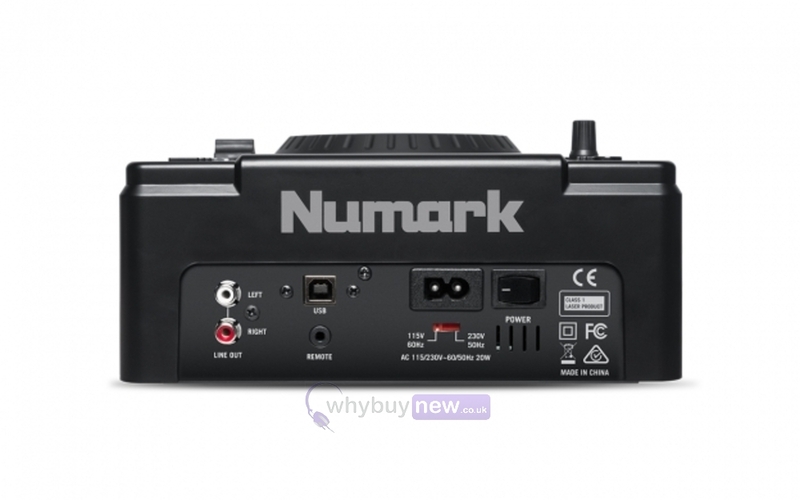 This Numark NDX500 USB/CD Media Player & Software Controller has been used for demonstration purposes and comes with a 1 year warranty. It comes with the power lead, RCA lead, USB lead, manual and the original packaging. 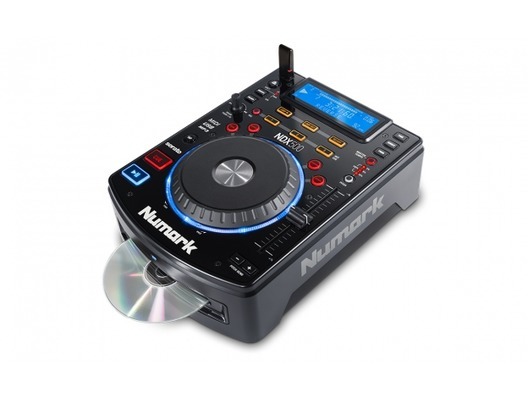 NDX500 is a USB/CD media player and software controller that lets you DJ with your entire media library-anywhere. 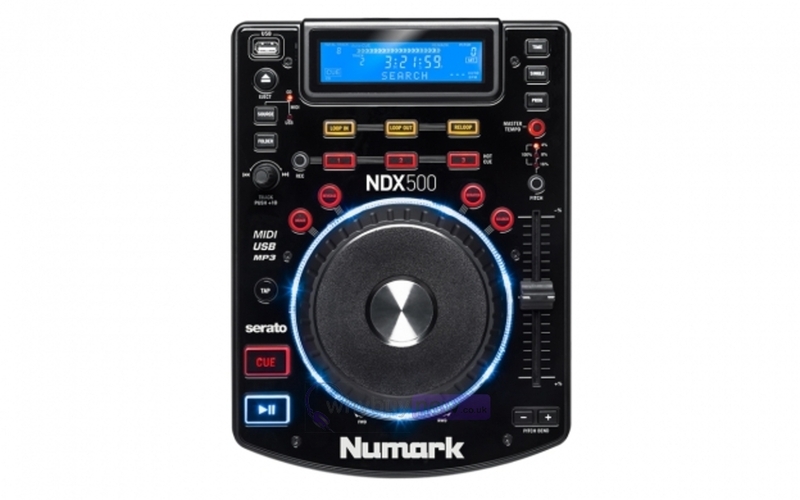 Combining comprehensive standalone functionality with deep hardware and software integration, NDX500 is capable of playing and mixing music from virtually any digital audio source. 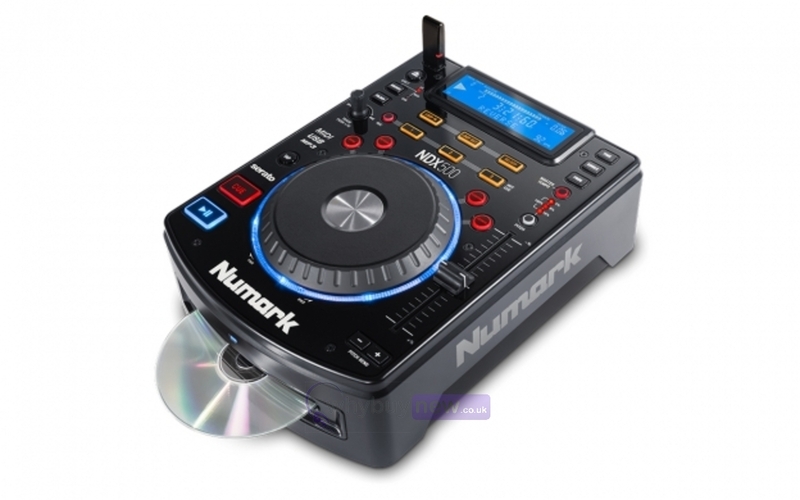 DJ with USB flash drives, CDs, and MP3 CDs without turning on your computer, or use NDX500's built-in audio interface and USB-MIDI Mode to DJ with software. The touch-sensitive jog wheel gets the job done with uncanny accuracy. Scratch, search and backspin with precision and reliability in any environment-adaptive platter technology automatically calibrates itself for optimum performance regardless of humidity or environmental changes. An adjustable start/stop time lets you create vinyl-style braking and power-up/down effects. An extensive set of track manipulation controls lets you manoeuvre a set with practicality or raw creativity. Thre hot cues provide immediate access to key points in the track. Both a looping section and stutter start provide seamless creation of mix foundations, transitions, and more. Auto BPM counters with tap-tempo override gets to the point so you can mix with precision.